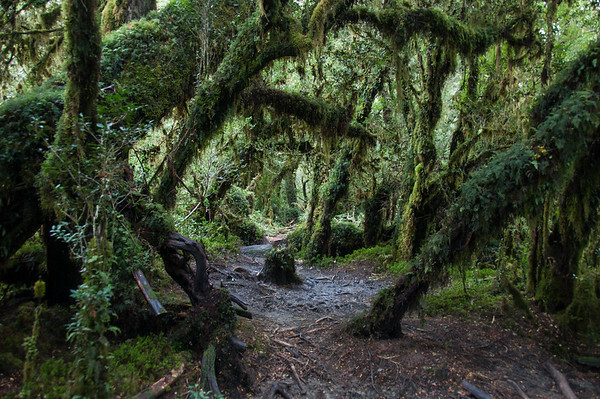 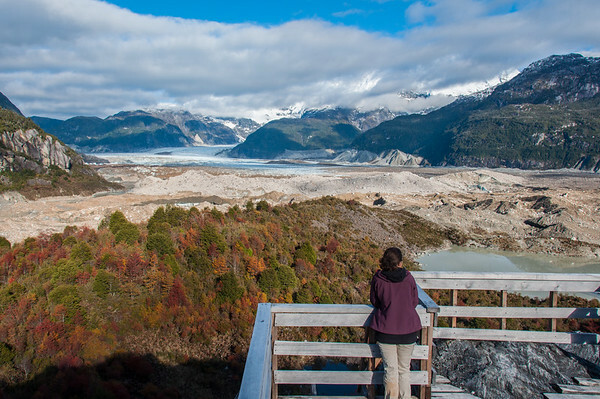 Welcome to this piece of land of 4000 km sheltering the driest desert and the most humid forest, Chile is an enchanting miracle! 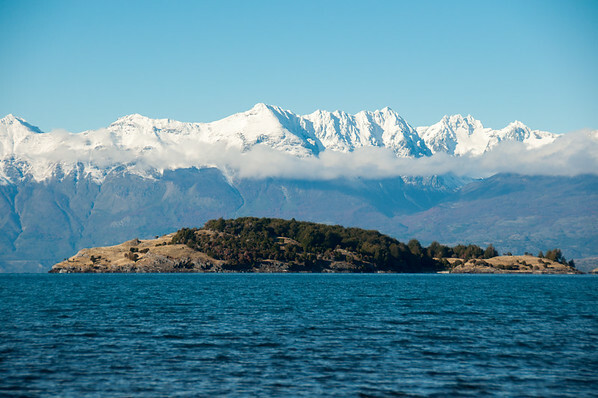 Discover San Pedro de Atacama, Santiago de Chile, Valparaiso, Vina del Mar, volcanos such as Villarrica and Osorno around beautiful Pucon, the marvelous island of Chiloe and her numerous wooden churches, as well as the Fjords, Puerto Natales and one of the nicest national parks around the world : Torres del Paine (and much more!). 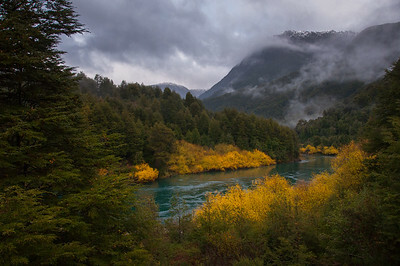 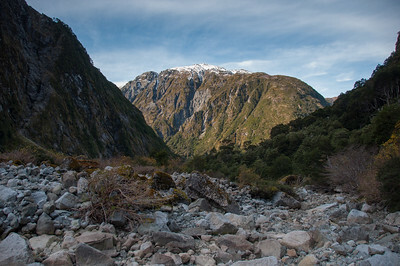 Golden ring in autumn near Futaleufeu, Carretera Austral, Highway 7, Chile. 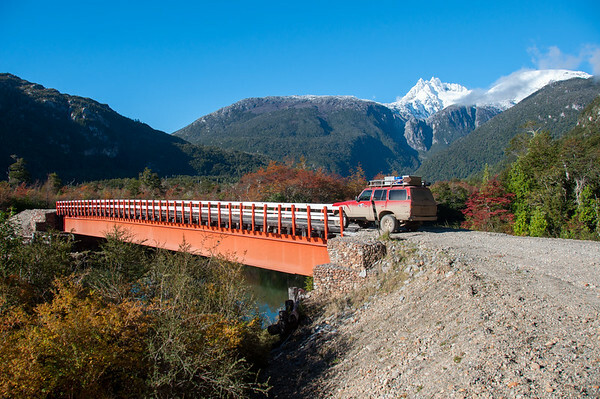 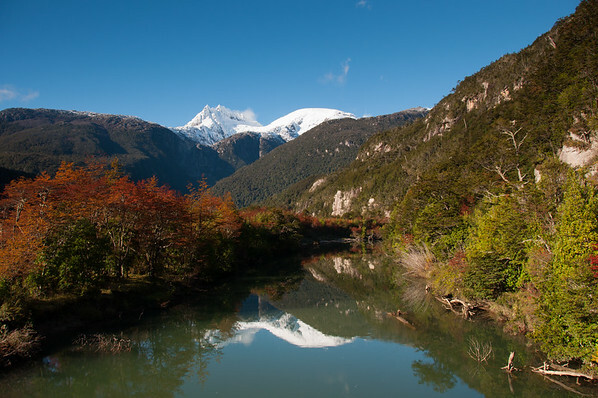 Exploring Carretera Austral, Highway 7, Chile. 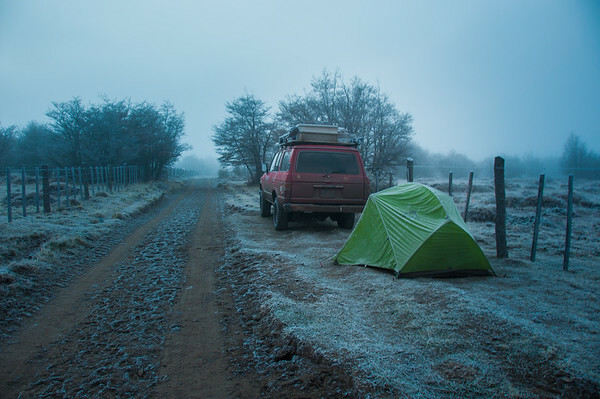 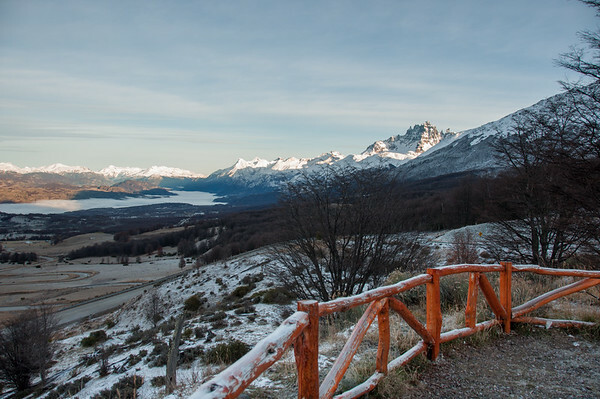 Freezing camping in Carretera Austral, Cerro Castillo, Chile. 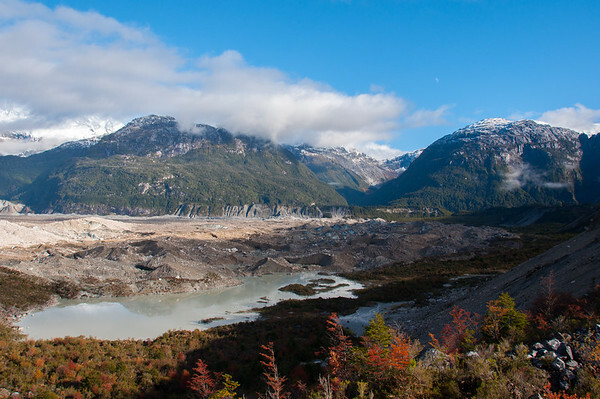 Lago General Carrera, Carretera Austral, HIghway 7, Chile. 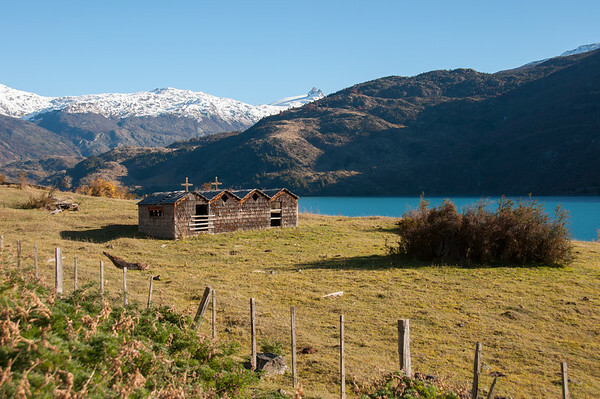 Wooden church in Bahia exploradores Carretera Austral, Highway 7, Chile. 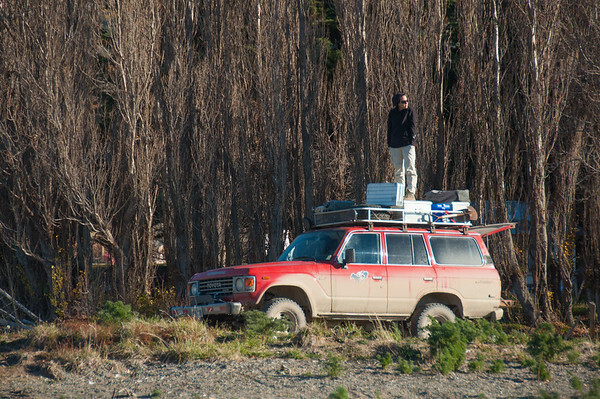 Bahia Exploradores, Carretera Austral, Highway 7, Chile. 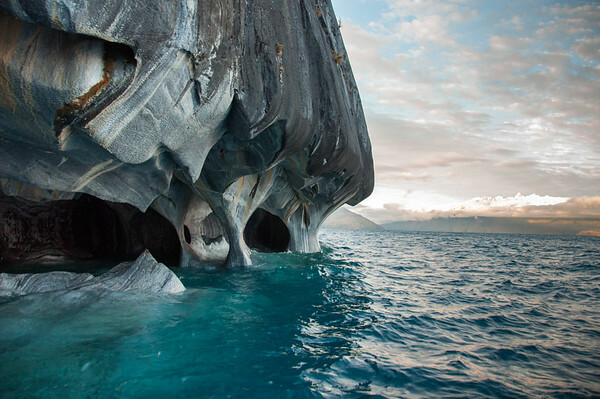 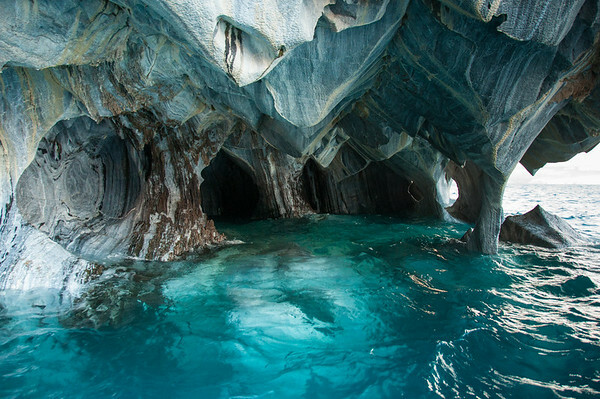 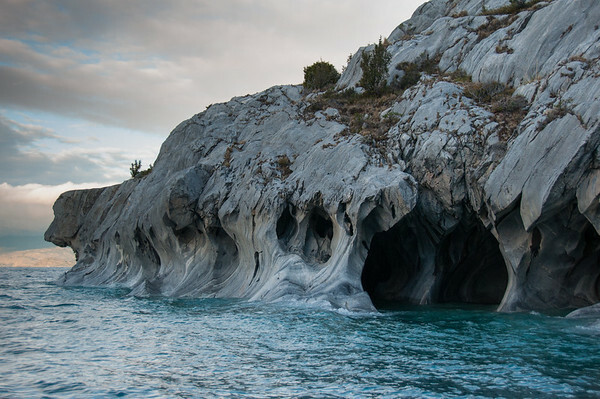 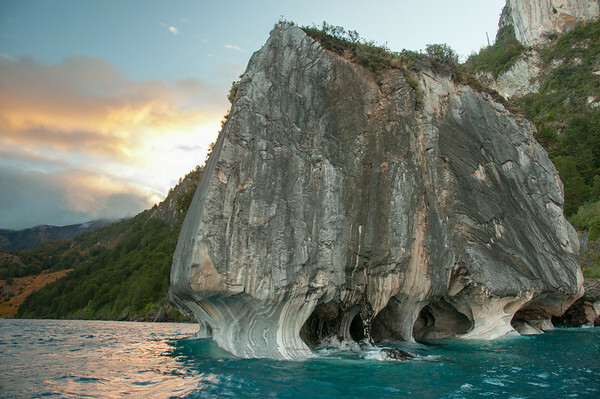 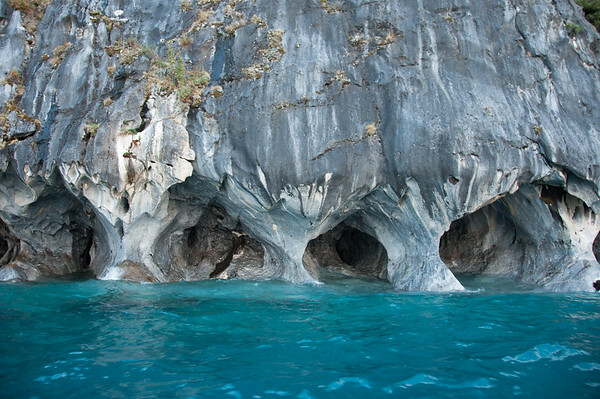 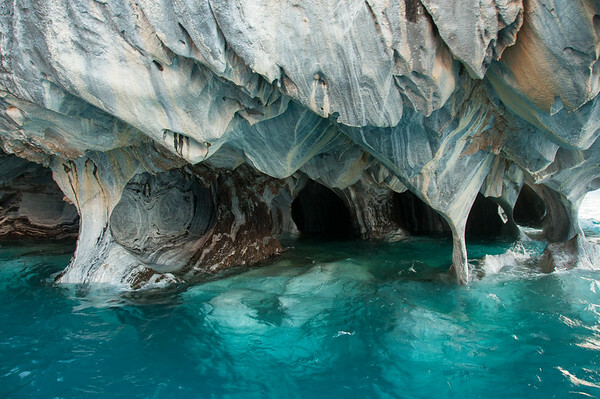 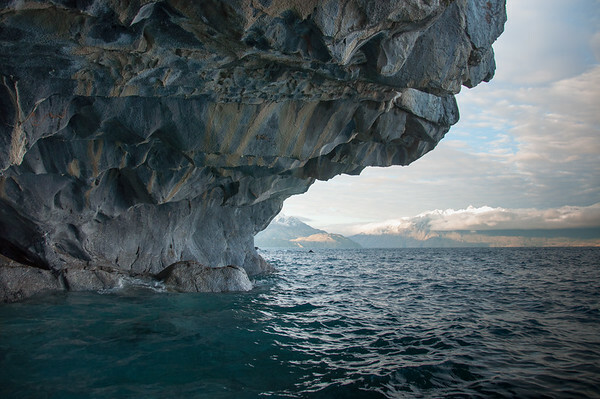 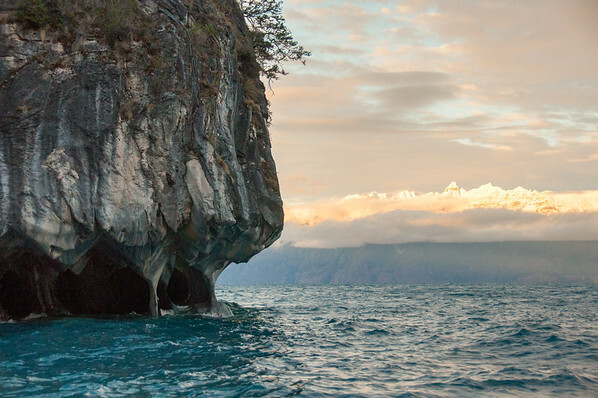 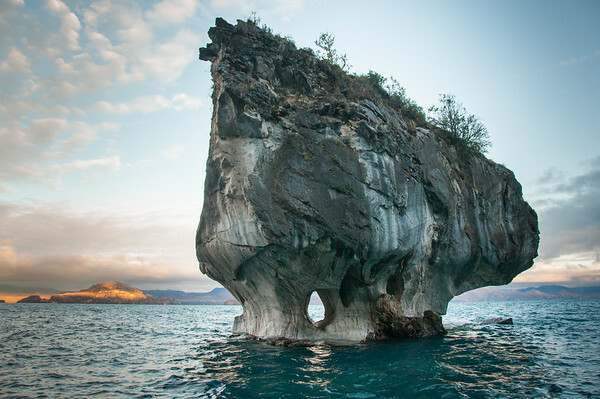 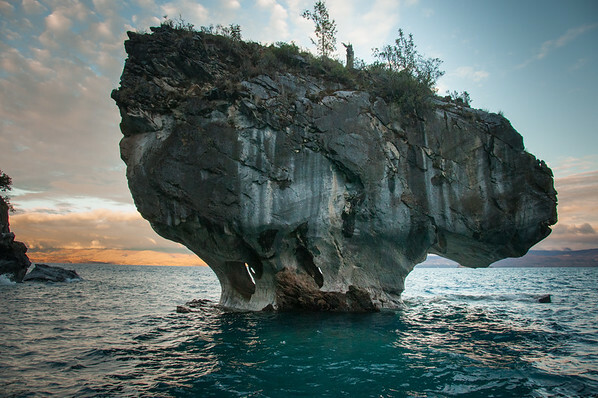 Marmol Cathedral rock formation, Carretera Austral, HIghway 7, Chile. 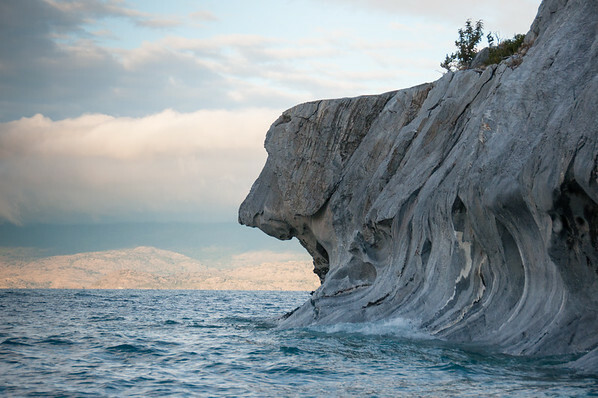 Head of a dog rock formations, Carretera Austral, HIghway 7, Chile.